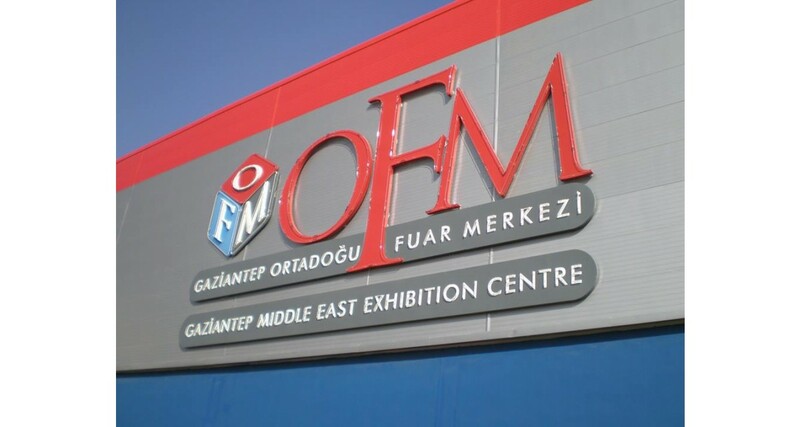 Organized in Gaziantep, the center of machine‐made carpet manufacturing, DOMOTEX Turkey will bring industry leaders together from 27 to 30 April once again with the support of Gaziantep Chamber of Commerce (GTO), Southeastern Anatolia Carpet Exporters' Union (GAIB) and Gaziantep Chamber of Carpet Producers (GHO). 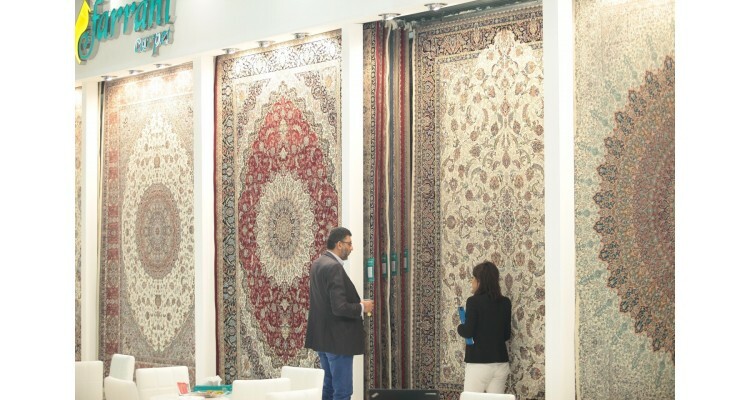 The exhibition featured 195 companies from 11 countries and was visited by 11.951 sector professionals from 89 countries in 2018 edition. 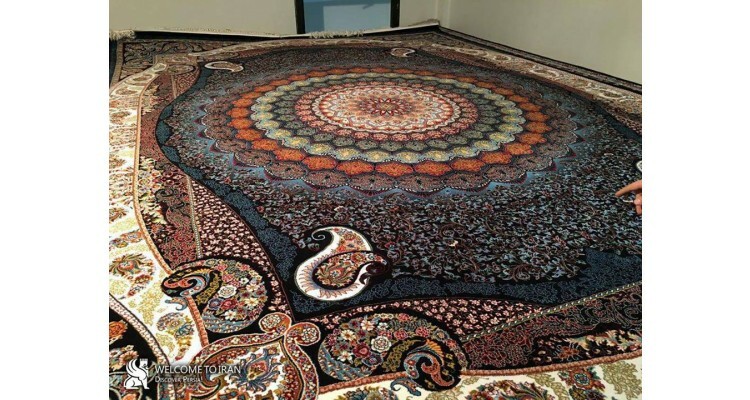 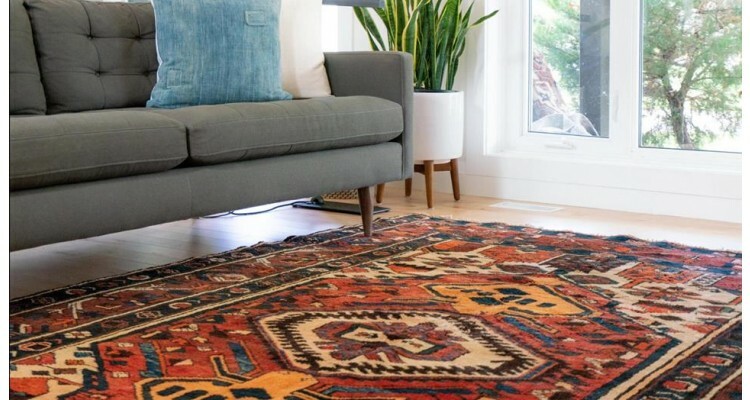 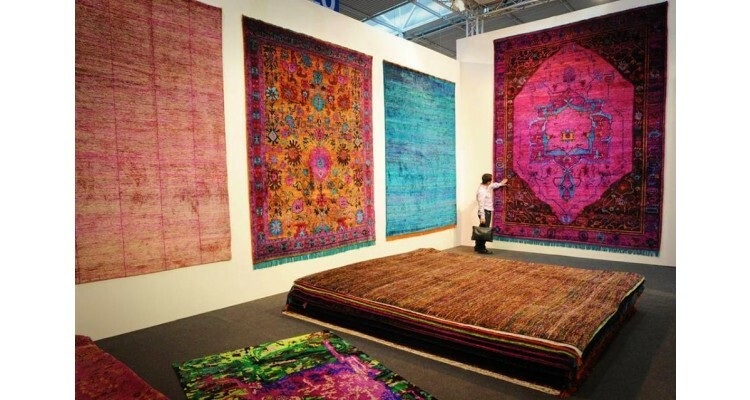 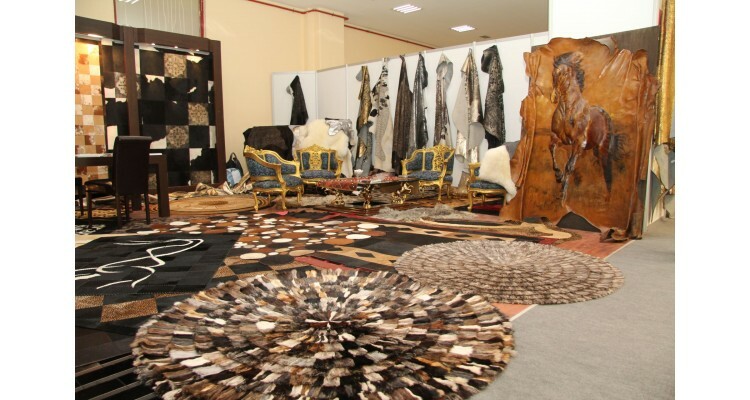 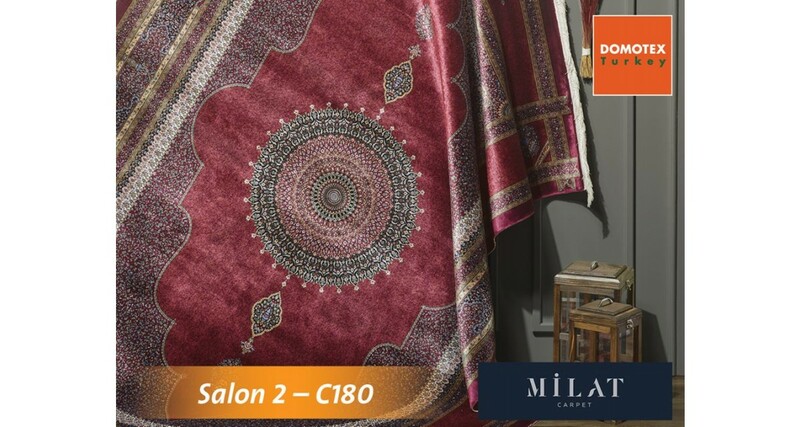 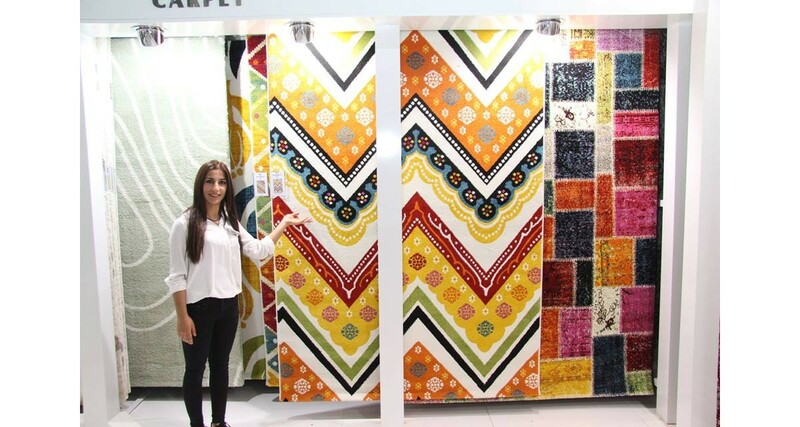 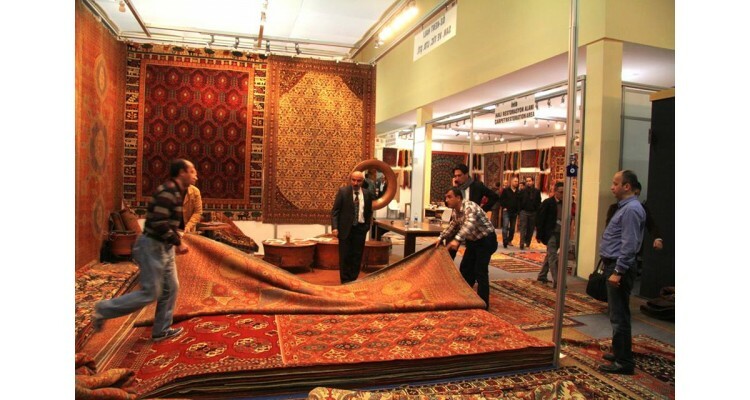 Especially in Gaziantep, this fair is located right because the city in Southeastern Anatolia is famous for its machine-made carpets and is a leader in the export of these ones. 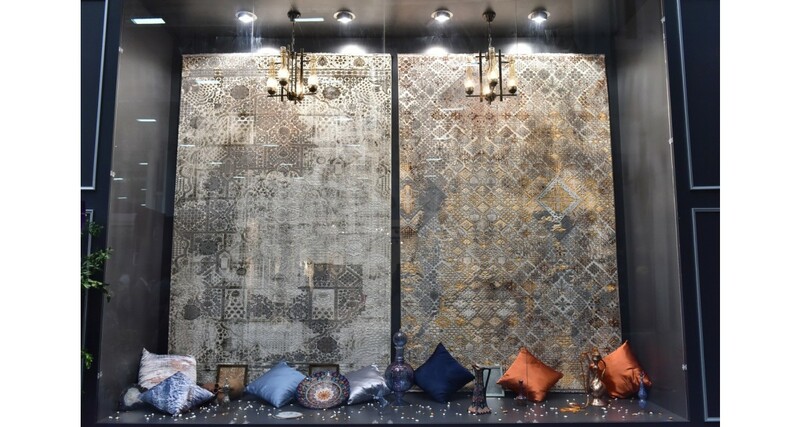 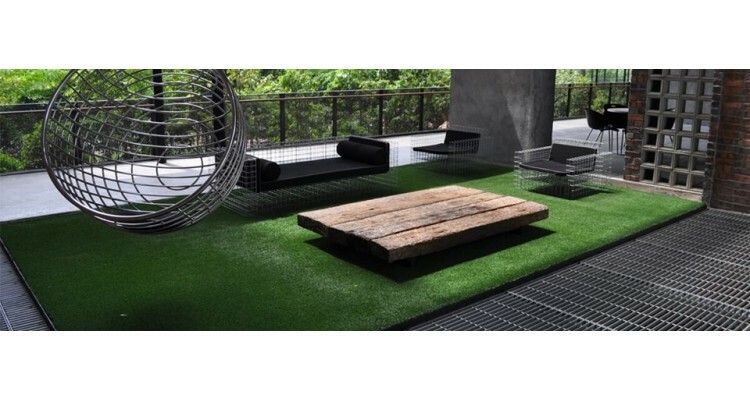 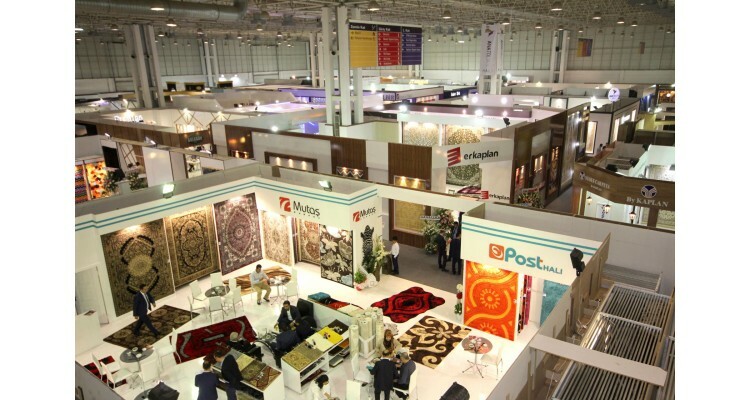 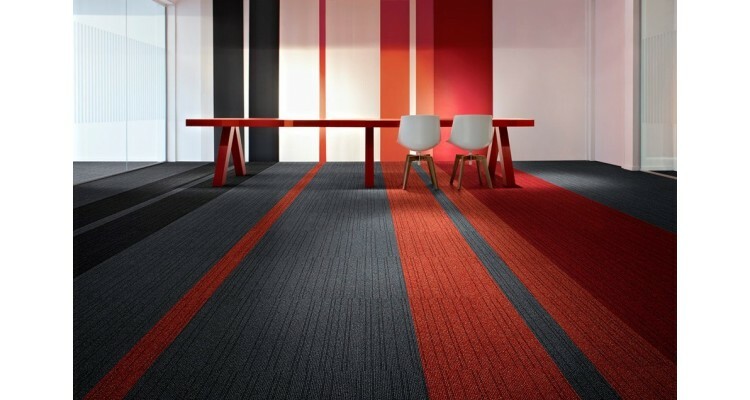 In its 6th year, DOMOTEX Turkey will once again be demonstrating its continuously growing importance for the industry of carpets and flooring in Turkey and the Middle East region. 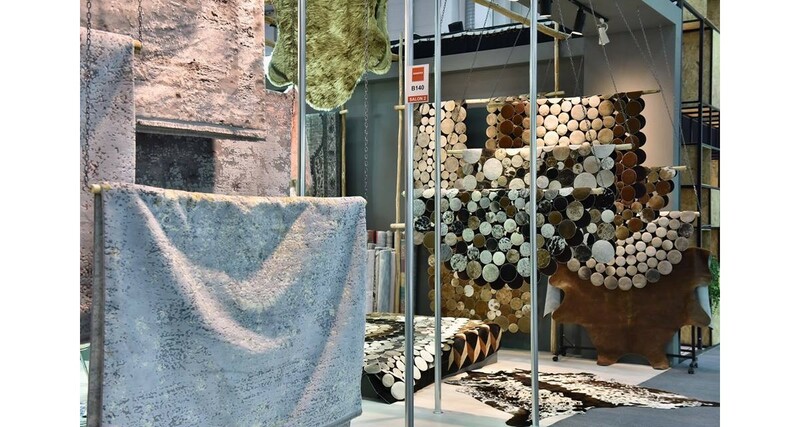 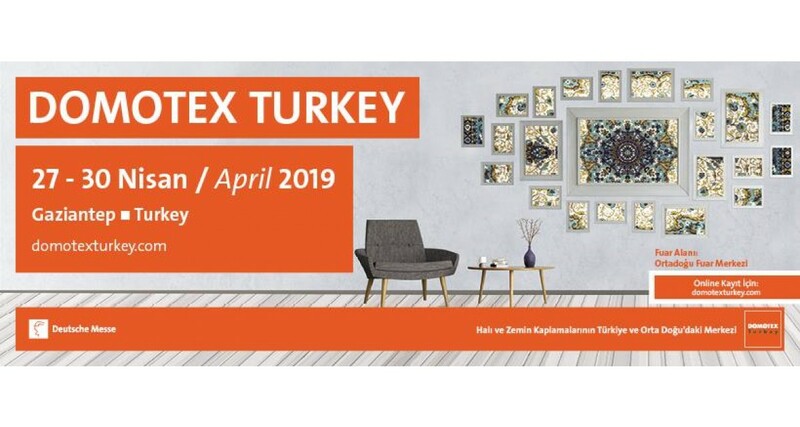 DOMOTEX Turkey 2019 will provide its exhibitors and visitors with an outstanding opportunity to reach the relevant markets. 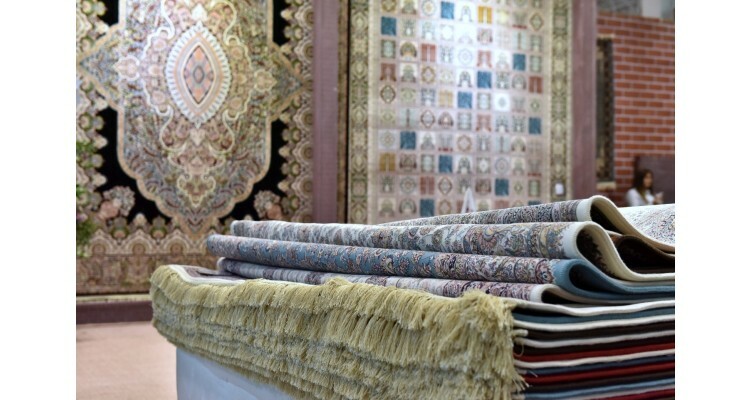 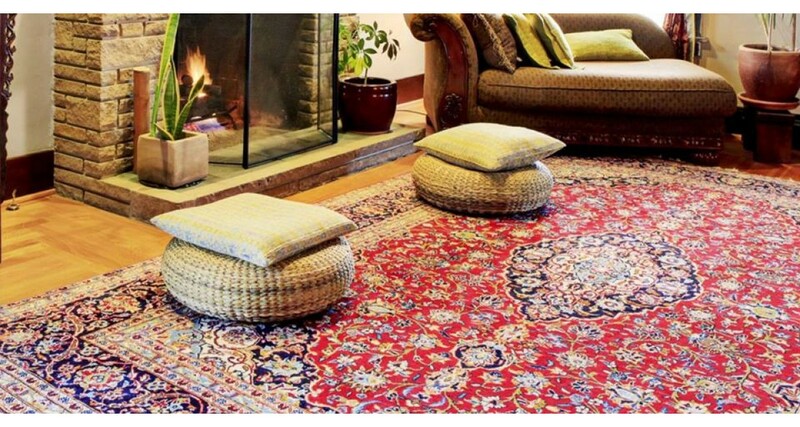 Product groups: adhesives, area rugs, artificial grass, bath mats, bathroom sets, bed edging, carpet cleaning, carpet finishing, carpeting, ceramic tile, clean-off systems, cork, cutting tools, decking, decorative carpets, door mats, dyes, fabrics, fibers, floor, floor mats, furs, grinders, handmade carpets, hardwood, laminate, linoleum, mats, needle felting, needle punching machines, oriental rugs, outdoor flooring, patio slabs, processing machines, PVC, resilient flooring, rubber mats, runners, shearing machines, skirting, sports surfaces, stair nosing systems, steps carpets, textile floor coverings, veneer flooring, wood flooring, yarns, machinery, tools and solutions for the skilled trades. 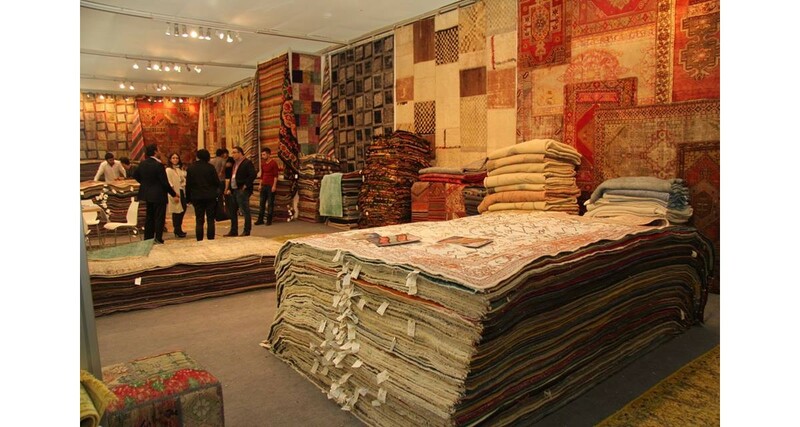 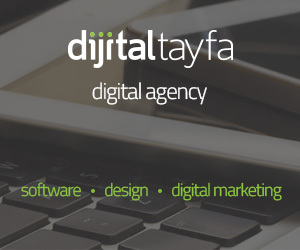 The fair is an excellent opportunity to gain access to the markets of the Middle East and to establish new business relationships!